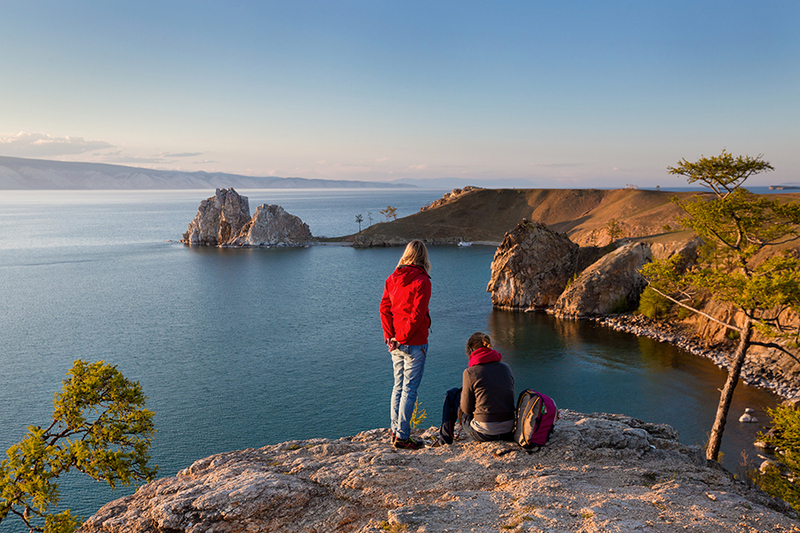 "People of Portugal could visit Lake Baikal, Kamchatka, the Khibiny Mountains and any other corner of Russia." An agreement on cooperation in the sphere of tourism between Russia and Portugal was signed on June 29, in relation to a session of the mixed commission for economic, industrial and technological cooperation between the two countries, Russian cochairman of the commission, Emergency Situations' Minister Vladimir Puchkov said. "A program of joint action in tourism for the period until 2018 was signed. We made an unprecedented decision to simplify all procedures," he said to journalists in Lisbon. He said that in line with the program, the passenger flow between the two countries is to increase, travel industry personnel is to be jointly trained and investment opportunities in the tourist sphere studied. "It is necessary that the people of Portugal could visit Lake Baikal, Kamchatka, the Khibiny Mountains and any other corner of Russia," Puchkov said. He said the Russian side also informed colleagues from Portugal that a Russian airline intends to establish regular direct flights to Lisbon from St. Petersburg and Yekaterinburg. He also said that student exchanges should be intensified.